We all love movies and the one person who makes these movies such lovable are the directors. These directors stay behind the cam, but manage everything happening in front of the cam. Today, the directors have become a brand. There was a time when audiences watched the movie with the name of the lead actors, but today, the audiences know their favorite directors and do not dare to miss their favorite director’s films. 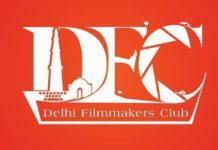 Here is the list of 15 Best Bollywood directors of today. I am sure your favorite director lies in the list below, in case I missed out on your personal favorite, please do share the name below the post by commenting. We are including directors who are equally famous as the actors and their films are also successful. Note- The list is only in alphabetical order. and Only those directors of Bollywood are Included who are currently active in Film Making. 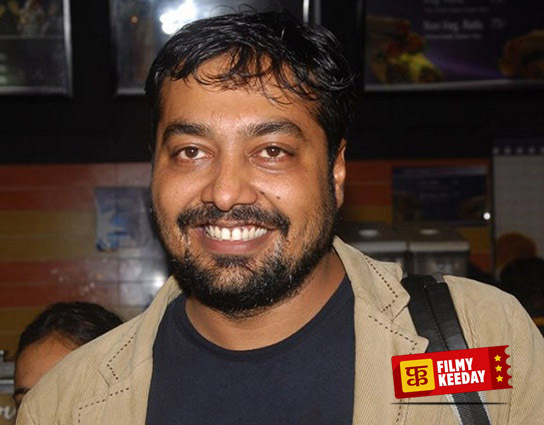 Anurag Kashyap is a famous Indian film director, Producer, and Screenwriter. Very few people know, but Anurag wanted to become a scientist and even did his graduation in Zoology. During graduation, the bug of film sting Kashyap and he joined a street theatre group. He came to Mumbai and struggled before he found a job at the Prithvi Theatre. 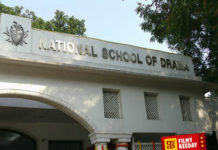 Kashyap wrote a drama, “Main (I)” which did quite well at the colleges. Anurag started his film career in 1997 with the film, Kabhie Kabhie as a writer and debuted as a director with the short film, “Last Train to Mahakali” in 1999. The first debut film of Anurag was, “Paanch” 2003 but it couldn’t be released. So officially the first debut film was, “Black Friday” 2004 and He is famous for Gangs of Wasseypur. 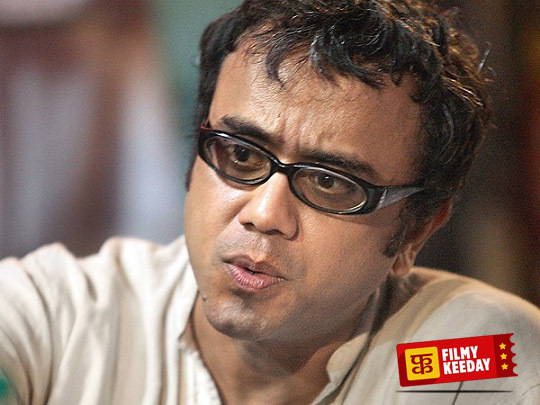 Dibakar Banerjee is a famous Indian film director, screenwriter and an ad filmmaker. Although Dibakar has not made a long list of films, the quality of film Dibakar makes is worth praising. Dibakar is born and brought up in Delhi and went for Visual communications and Graphic design from NID Ahmedabad, which he didn’t complete. He started working with Sam Mathews (Audio Visual Filmmaker). And soon he started working as a copywriter and made his way on top. He soon launched his own company, “Watermark” and started promoting Big brands and channels. Dibakar made his debut as a director with the film, “Khosla Ka Ghosla” in 2006. But the film that brought Dibakar in talks of the town was, “Oye Lucky! Lucky Oye!” in 2008. Infamous thief, Bunty wanted to kill Dibakar because of the film, which was based on him. Farhan Akhtar, son of Javed Akhtar and Honey Irani is a famous actor, producer, playback singer, lyricist, host, screenwriter and one of the Best Director of Bollywood. Coming to Bollywood was easy for Farhan but he managed to make his name himself. College dropout Farhan started his career in Bollywood as an assistant director with the film, Lamhe in 1991. Farhan established his own company, Excel Entertainment and made his debut as a director in 2001 with the film, Dil Chahta Hai which was very famous. His very first film as a director won the National Award and after that Farhan never looked back. Farhan Akhtar has a long list of films as a director, as an actor and has won many prestigious awards. Imtiaz Ali is a famous actor, writer, and an Indian film director. Imtiaz hails from Bihar and his father did irrigation jobs. Imtiaz got in touch with acting during his college years. He was a part of college theatre. Imtiaz began his career by directing Television programs and in 2005 made his debut with the film, Socha Na Tha. Most of all, his film have been loved and praised by the critics and the audiences. 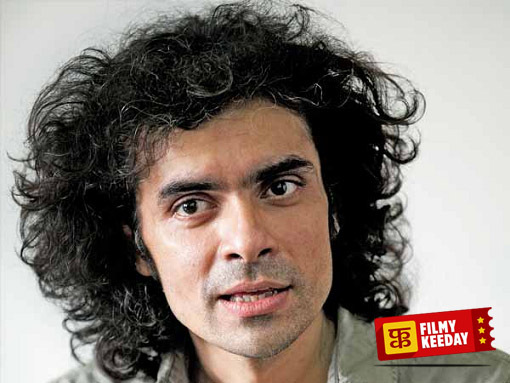 After Jab We Met and Rockstar, Imtiaz Ali became one of the topmost directors of Indian Film Industry. His last film was Highway, which was also one of the most successful films of Imtiaz. 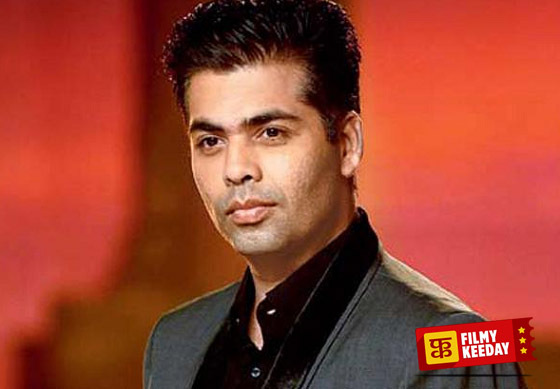 Karan Johar also referred as KJo is a very famous Indian film director for Romantic Films, producer, screenwriter, costume designer, actor, television host and reality show judge. Son of famous Yash Johar, Karan Johar made an easy way in Indian Film Industry but today, people know KJo by his work. KJo is one of the directors who is known to have the highest grossing films under his name. Karan Johar is known for making memorable love stories. Karan Johar started his Bollywood career as an actor with the film, Dilwale Dulhania Le Jayenge in 1995 and made his debut as a director in 1998 with the film Kuch Kuch Hota Hai. KJo has won numerous prestigious awards and Honours. 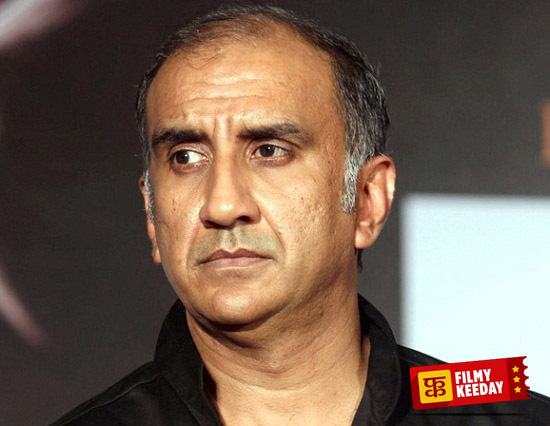 Milan Luthria is an Indian film director and son of famous director and producer Raj Khosla. Milan started his career as an assistant director in 1993 with the film, Lootere. Milan made his directorial debut in 1999 with the film, Kachche Dhaage. Milan came in limelight with the film, The Dirty Picture in 2011 and Once Upon a Time in Mumbaai. Milan has been nominated for many awards and has won 3 awards in the year 2012. Mani Ratnam (Gopala Ratnam Subramaniam) is an Indian FIlm Director, screenwriter, and producer. Although Mani Ratnam works mostly in Tamil Cinema he has given some amazing films to Bollywood as well. Mani Ratnam’s father, Ratnam Iyer was a film producer. 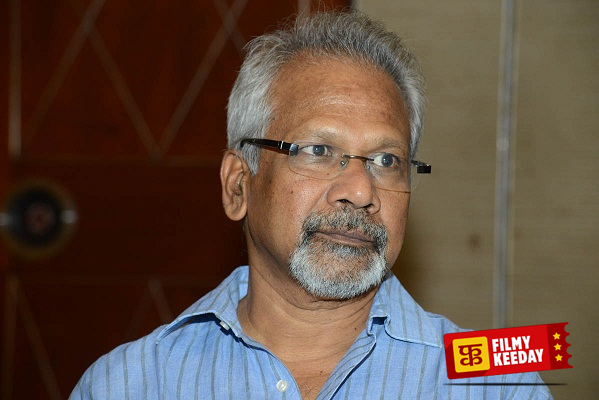 Mani Ratnam worked as a management consultant before he came into films. Mani Ratnam started his career as a director in 1983 with a Kannada film, Pallavi Anu Pallavi. Mani Ratnam made his directorial debut in Hindi films with “Dil Se..” (1998). 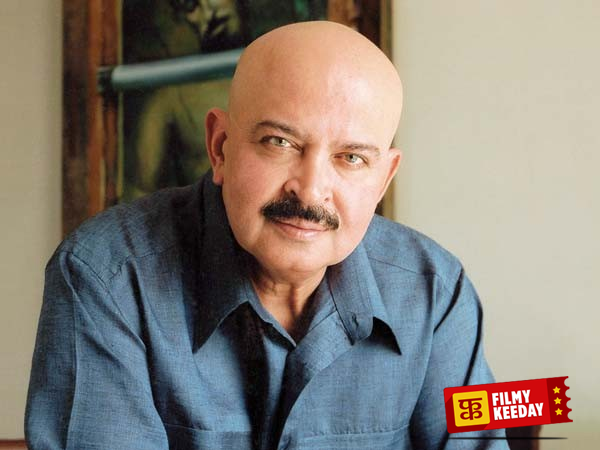 Rakesh Roshan’s complete name is Rakesh Roshan Lal Nagrath. Rakesh is a famous Indian Actor, producer, and Director. Rakesh’s father was a Bollywood music director and thus Rakesh made an easy entry into Bollywood. He started his career as a supporting actor with the film, Ghar Ghar Ki Kahani in 1970 and made his directorial debut in 1987 with the film, Khudgarz. 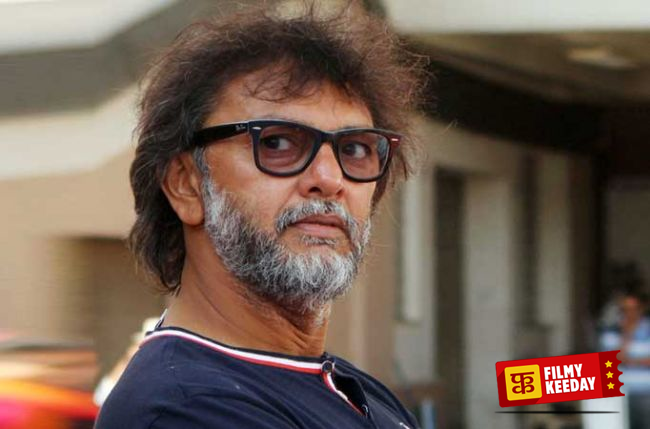 Rakeysh Omprakash Mehra is an Indian film director, screenwriter, and producer. 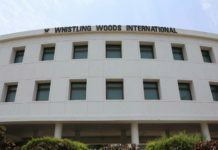 He was an avid swimmer and was part of selection camp in 1982 Asian Games. Interestingly, Rakeysh started his career by selling Eureka Forbes Vaccum Cleaners before he started his career in Ad filmmaking and then directing music videos and after that directing films. Rakeysh is very well known for his film, Rang De Basanti, although he started his career as a Director with the film Aks in 2001.